SAS Asia's mother company Stahlwerk Annahütte would be exhibiting in Bauma Munich 2019 from April 8 to April 14. Do come by and say hi to us at Hall B3, Booth 303. SAS Asia turns 7 today! Many thanks to all partners and friends who have been with us throughout this journey. We would not have made it without your support. 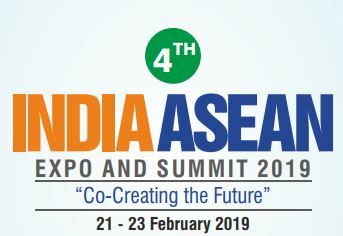 SAS Asia Bar Systems will be exhibiting in the 4th India ASEAN Expo and Summit 2019 in Jawaharlal Nehru Stadium, New Delhi. Do visit us at booth A1.9 and see what we can offer you! SAS Asia Bar Systems will be exhibiting in BuildTech Asia 2018 from 22-24 October 2018 at Singapore EXPO Hall 3 Booth D19. Do drop by and say hello to us. 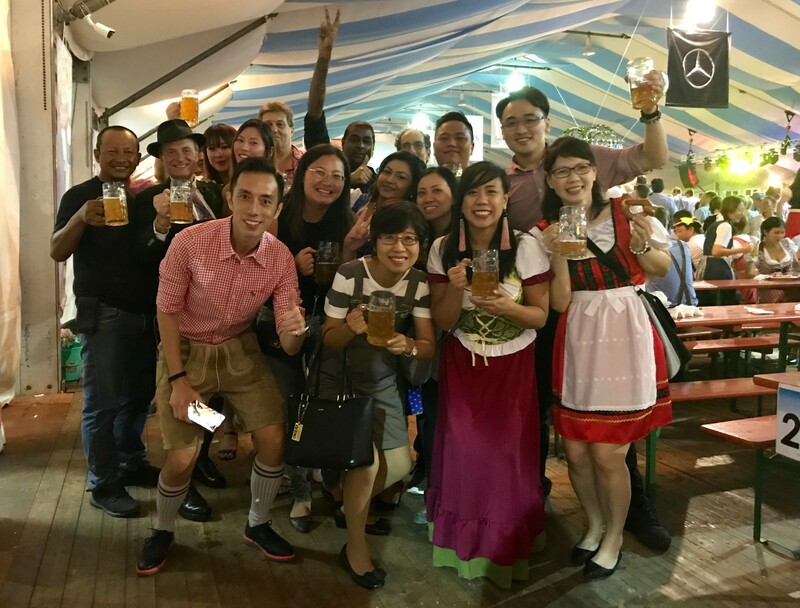 SAS Asia celebrated Oktoberfest 2018 at The Swiss Club. We invited distinguished clients to join us in the festivity. It was a night of fun, laughter and not to mention German cuisine! 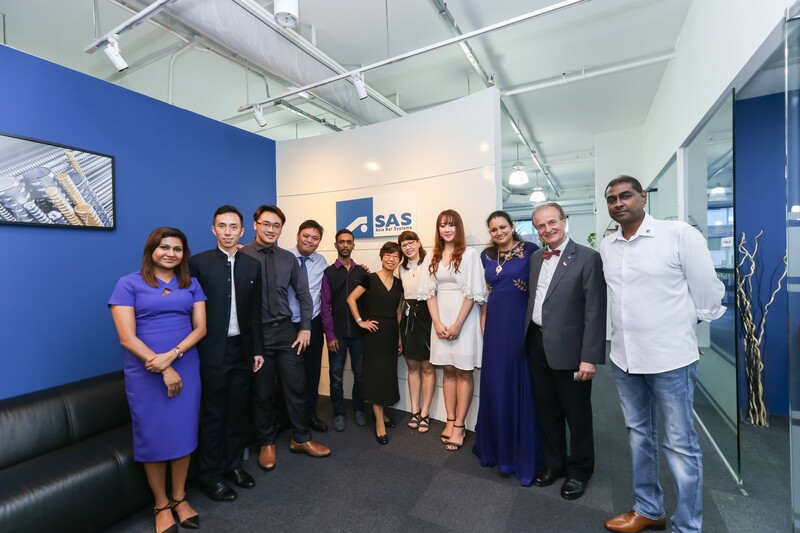 The grand opening of SAS Asia Bar Systems Pte. Ltd was successfully held on Thursday 5 July 2018. The event was officiated by Mr. Guenter SCHIERHUBER and Mr. Penny LAU, in the presence of our partners and friends. The new office space features thread bars and accessories samples on display. Do not hesitate to drop by or contact us to understand more about our thread bar systems and their applications.